Personalize your new Apple iPad 3 to be as unique as you are. These personalized iPad 3 Skin can keep your iPad 3 or the new pad from careless damages such as scratches and droppings, and they can decorate your devices as well. With different styles, colors and materials available, you will live more practical life by choosing them. 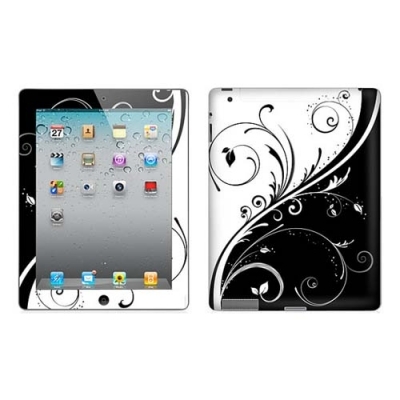 dropshippingfactory.com provide the dropshipping service to ebay owners who sell ipad 3 skin or store owners who need to buy wholesale ipad 3 skin. individual order is welcomed as well to order in dropshippingfactory.com. dropshippingfactory.com is the best ipad 3 skin dropshipper all over the world. Now order ipad 3 skin from our store or you can customize you ipad 3 skin thru our design center by uploading your own picutre ,adding text and edit it. 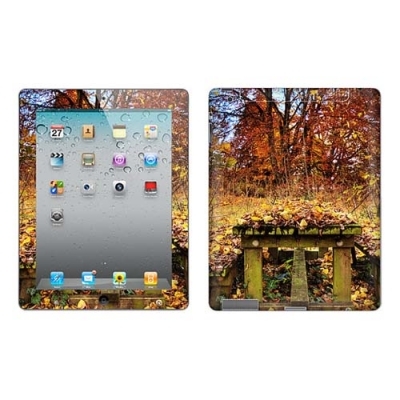 iPad 3 Skins cover both front and back of your iPad while giving full access to touch screen and fits with any case.